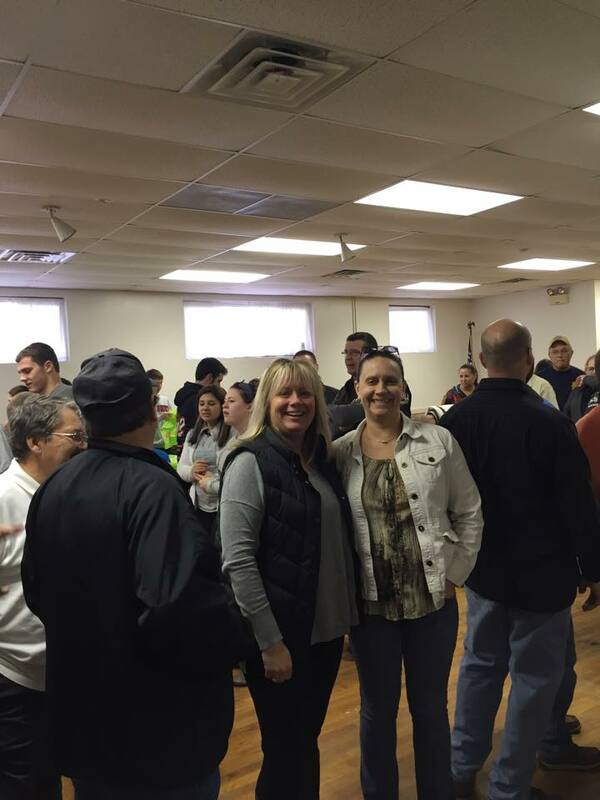 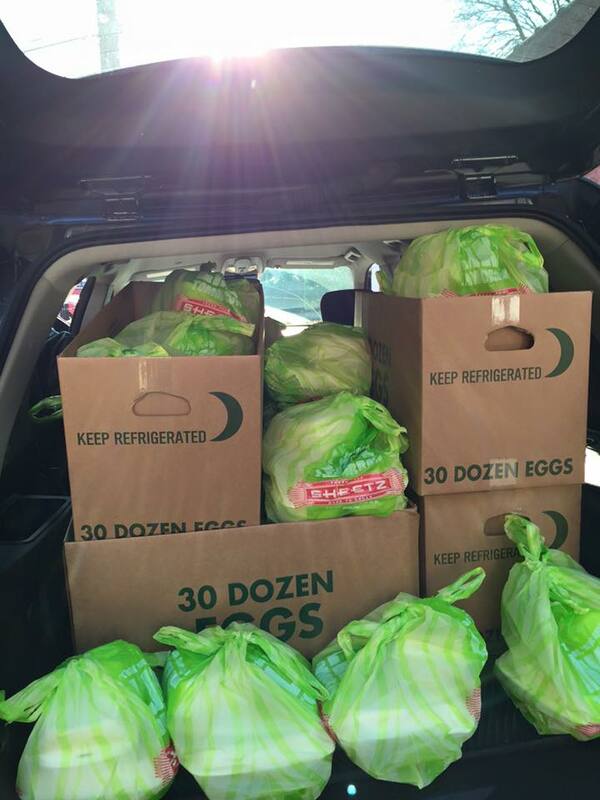 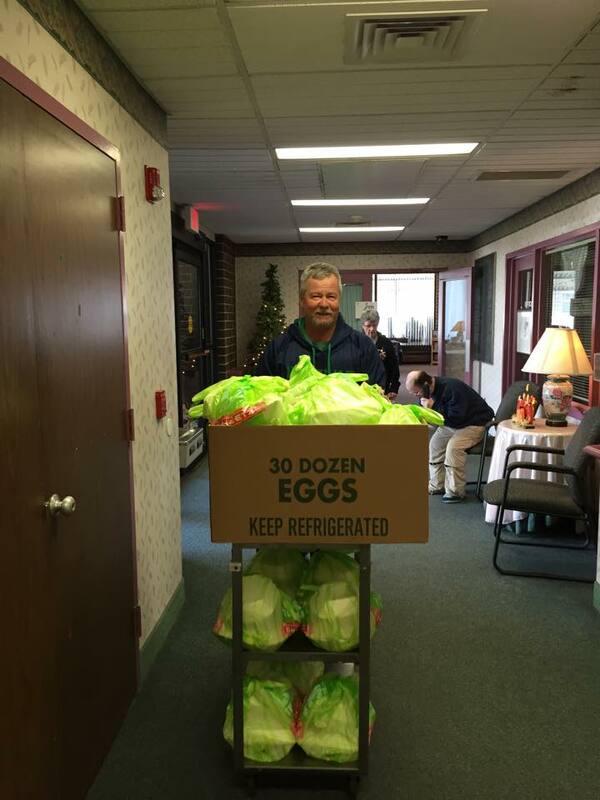 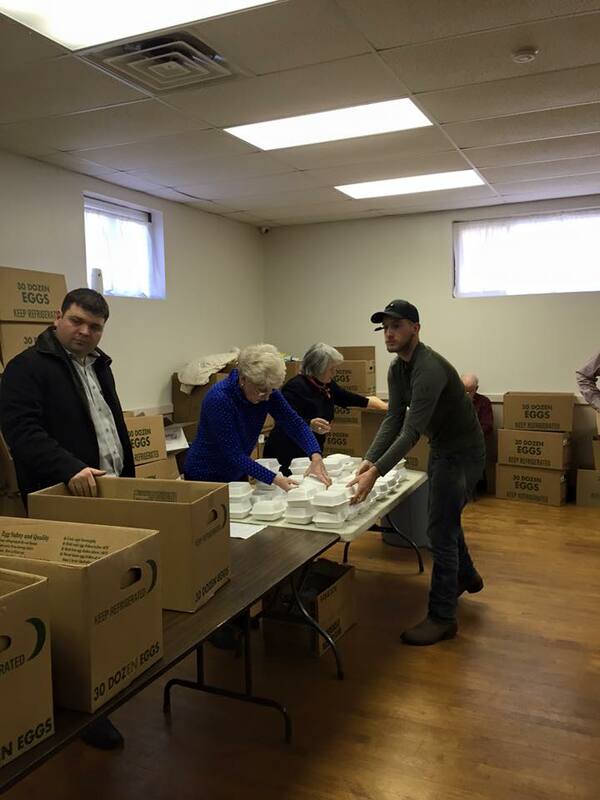 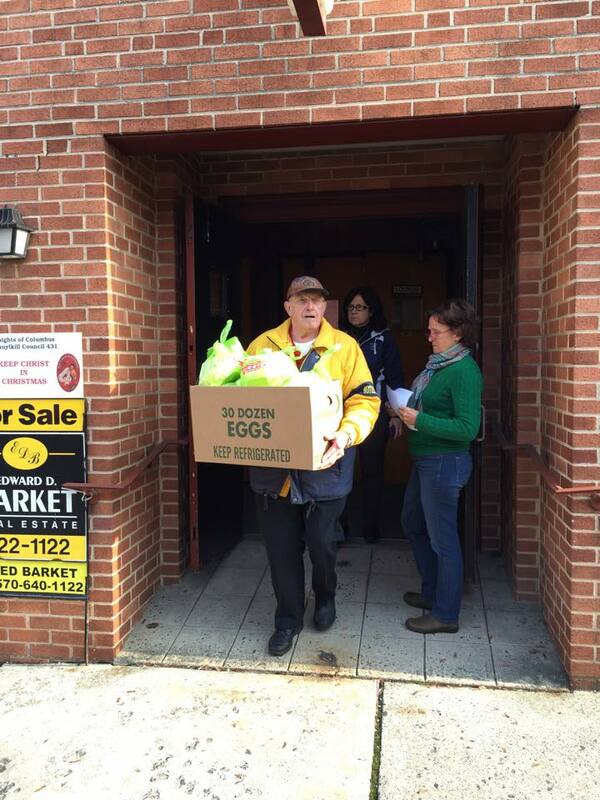 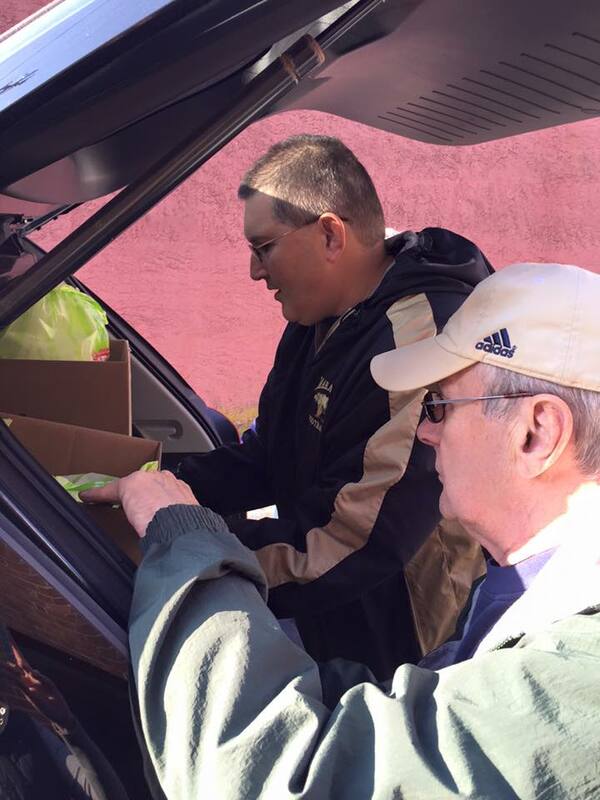 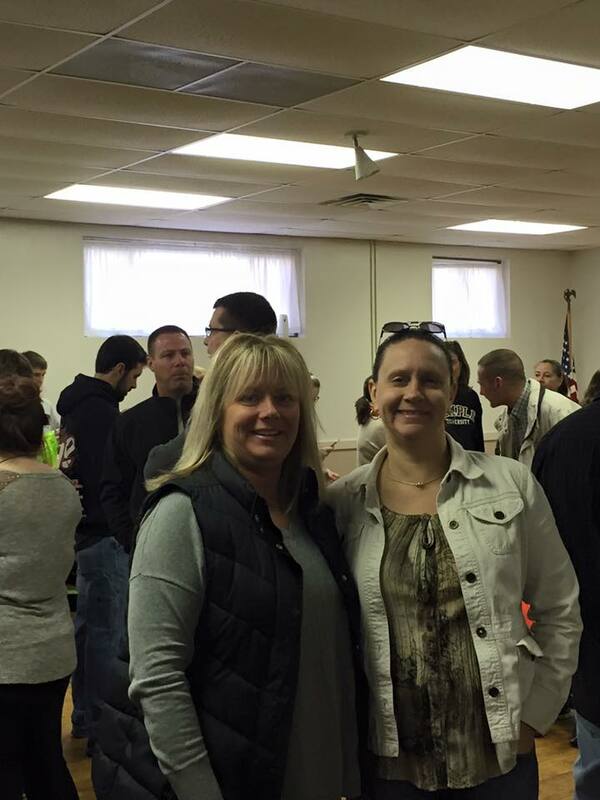 Yesterday, a number of local Tamaqua area volunteers helped to prepare and deliver free Thanksgiving meals to homebound residents in Schuylkill County as part of the Schuylkill Knights of Columbus annual Thanksgiving Day Meal Project. 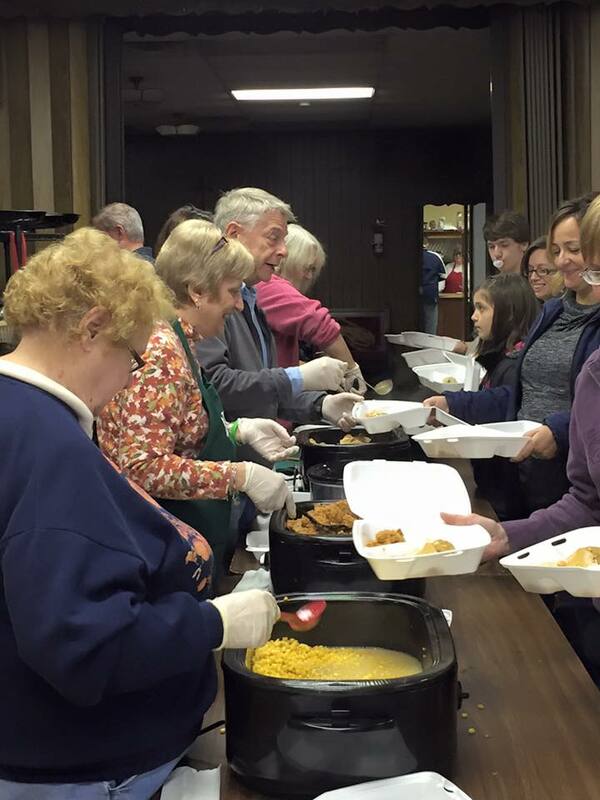 In total, over 1,500 meals were given. 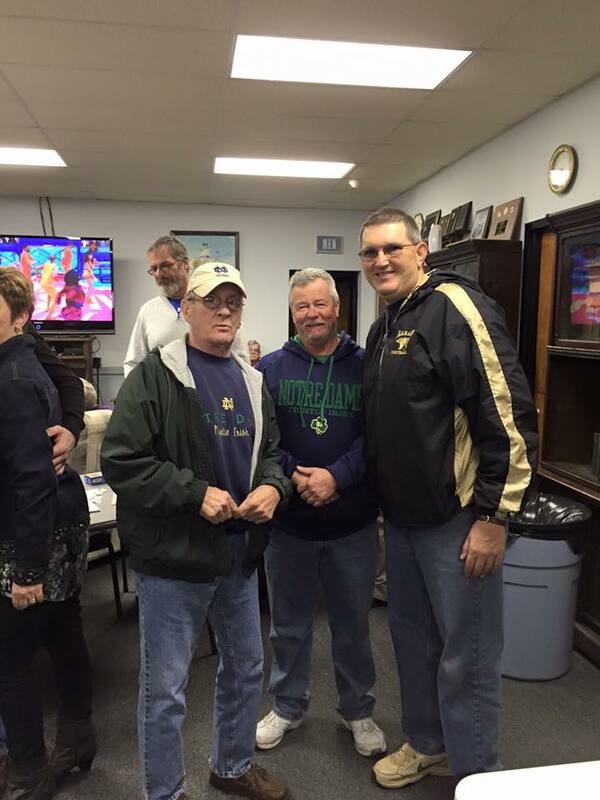 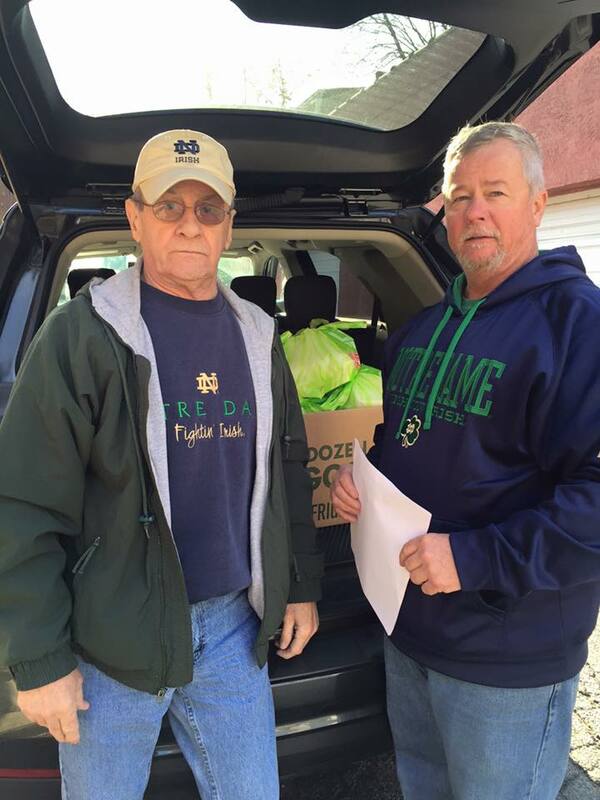 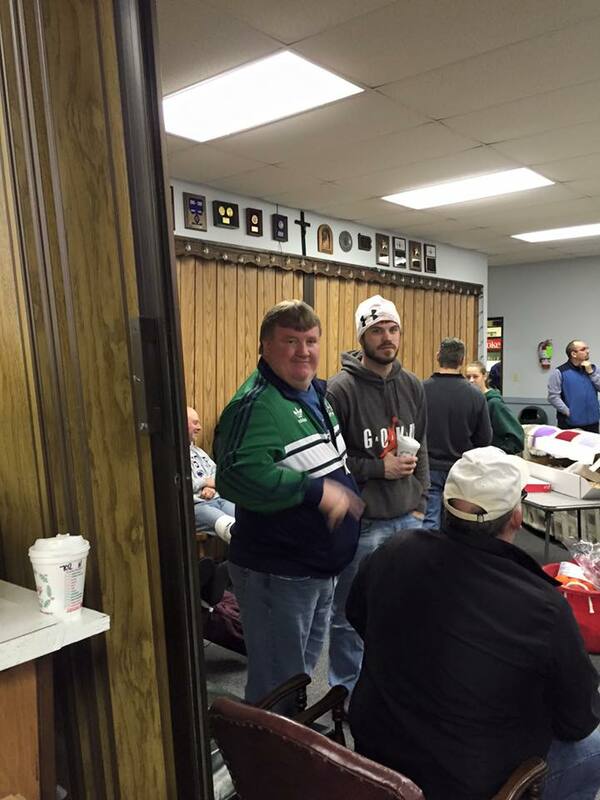 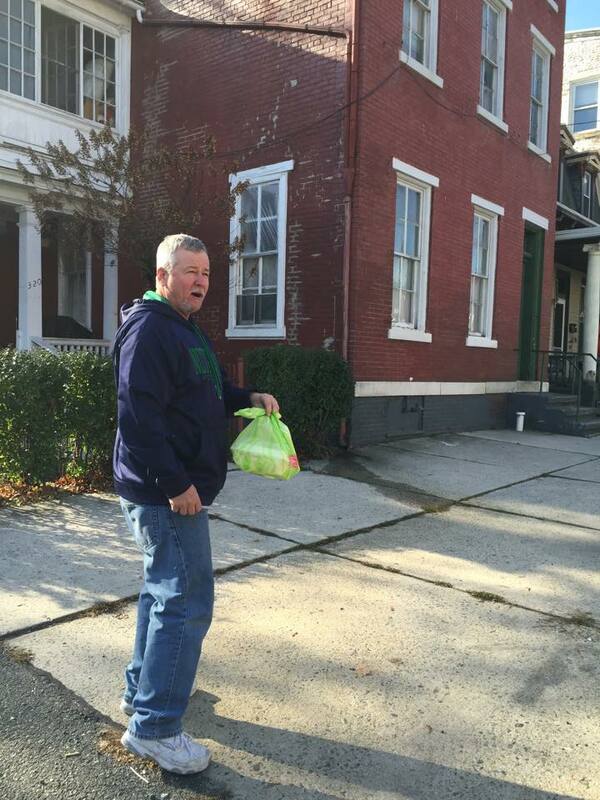 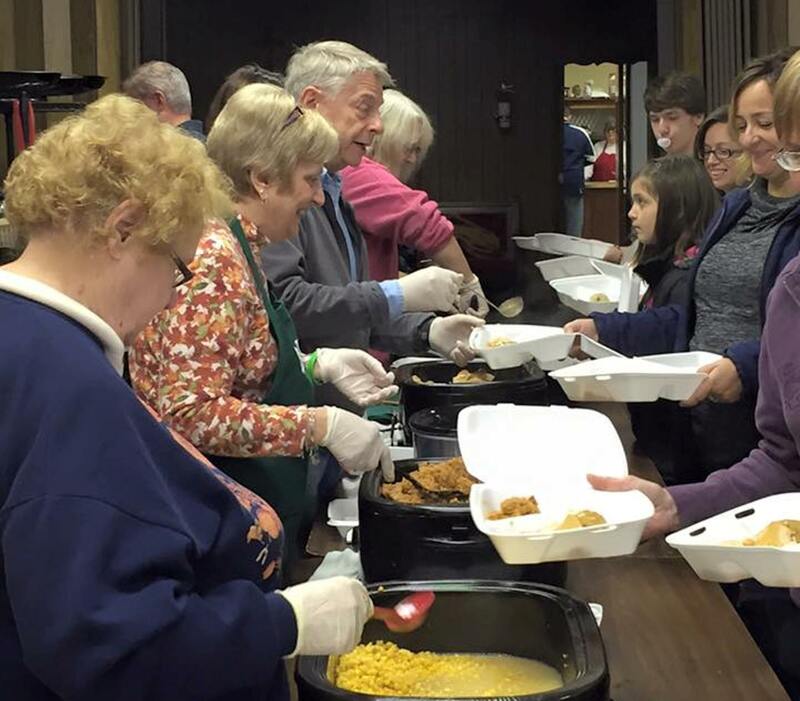 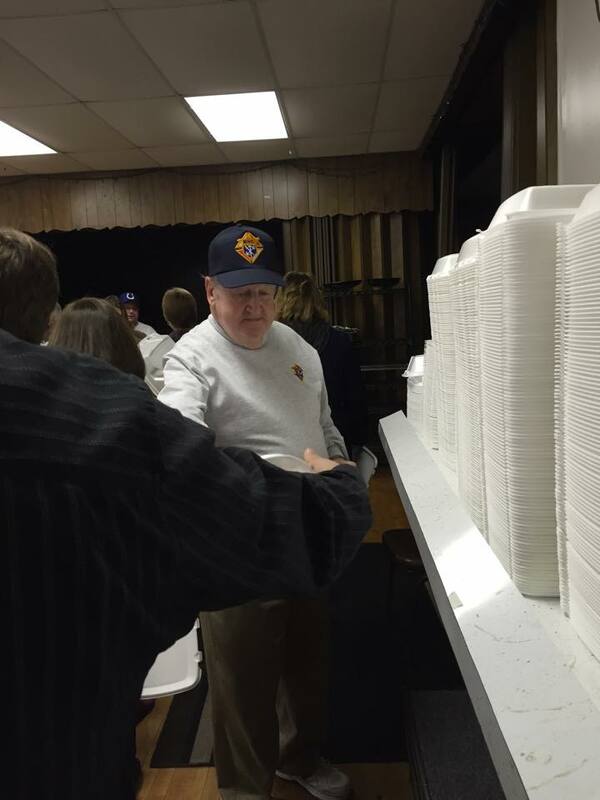 Volunteers prepared the food at the Knights of Columbus in Pottsville and then delivered them door to door. 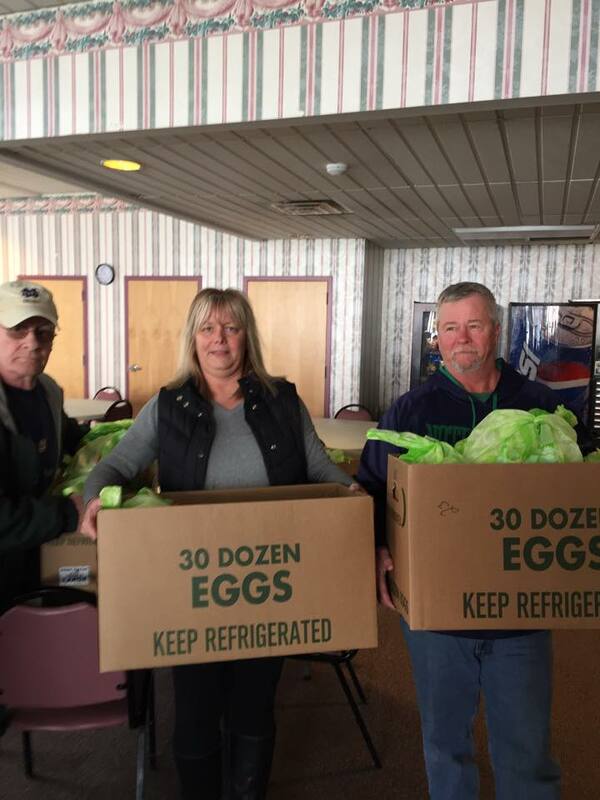 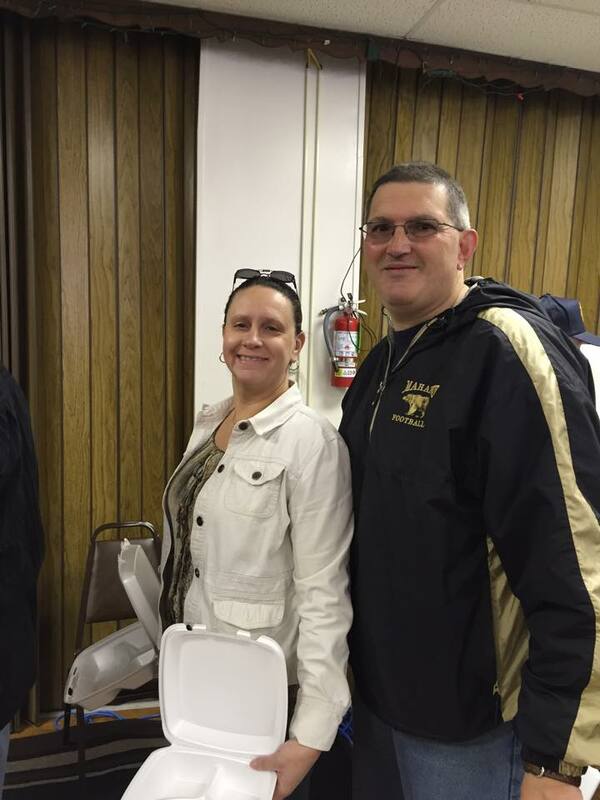 Delivering meals in Tamaqua, New Ringgold and Andreas were Richie Linkhorst, Jimmy McGlinchey, Wendy Seigenfuse, Stephanie McCarroll, and Frank McCarroll.